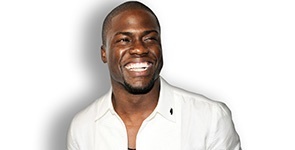 Kevin Hart 'thrilled' to meet his SA fans! The Kevin Hart What Now? 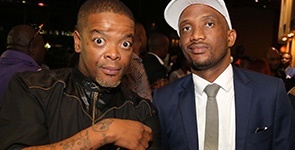 Comedy Tour will wow South African audiences with performances in Cape Town, Durban and Johannesburg. 8 comedians we can't wait to see at the BIGGEST comedy festival on the continent! This star-studded festival puts Johannesburg on the global comedy map with 60+ comedians and 18 events over 5 days! South Africa's recording artist, ASH presents his debut music video for his single Temporary Lover. 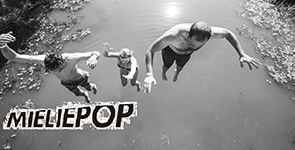 Mieliepop Music Festival is back in 2016! The Rock, Reggae and Blues festival in Lothair, Mpumalanga is back and bigger than ever. The atmospheric single from the band’s forthcoming album, Convergence, is out now! 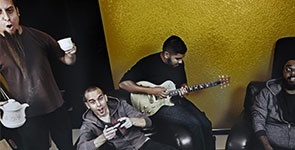 The band has taken everything that it has learnt in the past year to produce an exceptional Lager brewed by the renowned Devil’s Peak Breweries. 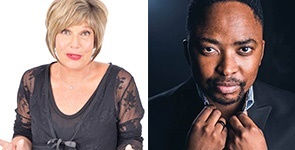 Don't miss these unforgettable shows at the Cape Town Comedy Club! Join us for an unforgettable Festive Season Lunch Show, with unmissable stand-up comedy acts and a mouth-watering three course meal. 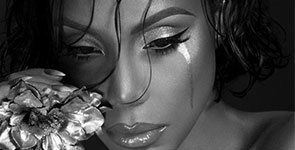 Tamar Braxton, Young Thug, Flavour & Diamond Platnumz to light up the stage at BET Experience Africa in Johannesburg this December.